Cheryl interviews Mike Derosa, Green Party candidate for Secretary of State for Connecticut. This show was broadcast on December 13, 2018. 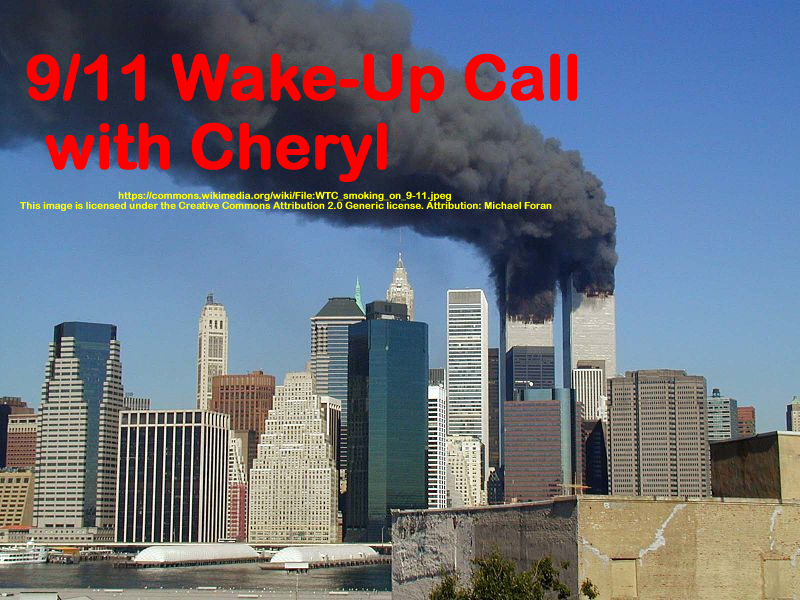 This entry was posted on Wednesday, December 12th, 2018 at 9:11 pm	and is filed under 9/11, 9/11 Wake Up Call, Education, News, Politics. You can follow any responses to this entry through the RSS 2.0 feed.